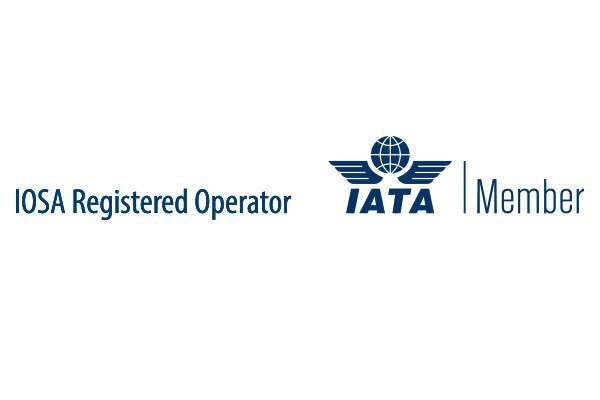 AirBridgeCargo Airlines (ABC), Russia’s largest cargo carrier, has successfully passed the audit procedures that confirm its compliance with the International Air Transport Association’s Operational Safety Audit (IOSA). 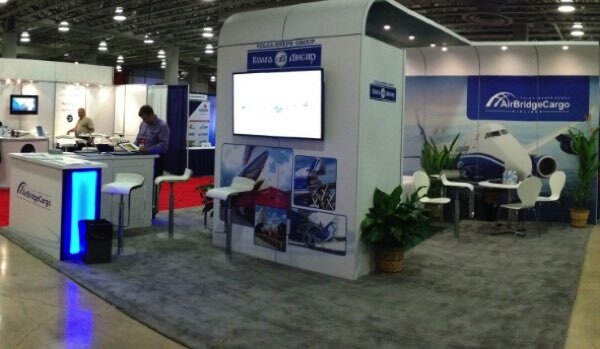 Volga Dnepr Group has taken part in 12th largest in the USA logistics exhibition and conference Air Cargo Americas 2013, which took place in DoubleTree by Hilton Miami Convention Center from 6 to 8 of November, 2013. 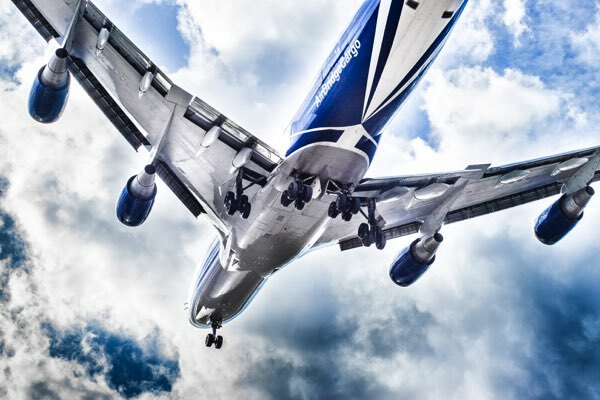 AirBridgeCargo Airlines (ABC), Russia’s largest scheduled cargo carrier, transported 92,000 tons of cargo in the 3rd quarter of 2013 across its network linking Europe, Asia, Russia and North America, a 3% increase compared to the same period of 2012. 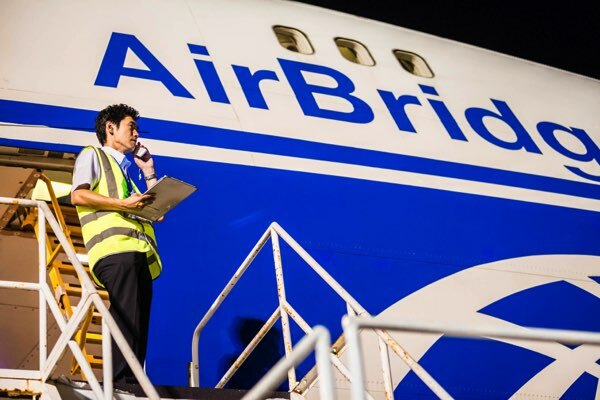 AirBridgeCargo Airlines, Russia’s largest international cargo airline and a part of Volga-Dnepr Group, has increased its flights from Milan (Malpensa MXP) and Paris (Charles de Gaulle CDG) to Moscow. 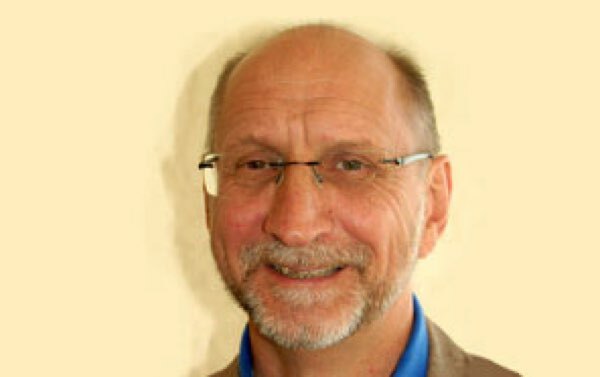 It is with deep regret that AirBridgeCargo Airlines has to report that Ludwig Hamburger, Vice President & Regional Director Europe, Middle East & Africa, passed away suddenly on 27 September 2013. 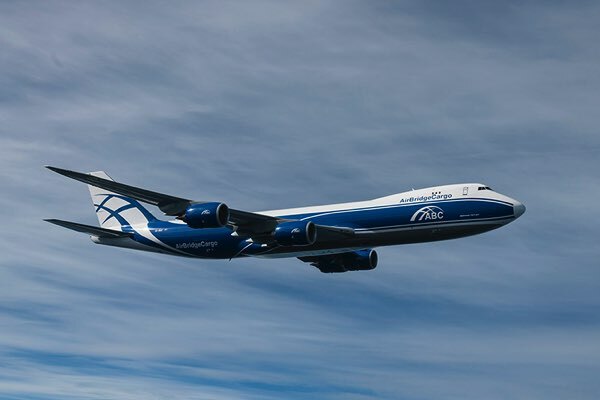 AirBridgeCargo Airlines (ABC), part of Volga-Dnepr Group and Russia’s largest cargo airline, has taken delivery of its fourth brand new Boeing 747-8 Freighter from Boeing in Everett (USA). 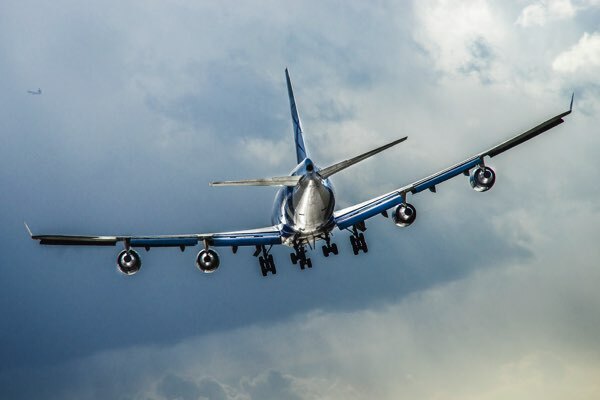 The aircraft will make its first commercial flight on Chicago (USA) – Amsterdam (The Netherlands) – Moscow/Sheremetyevo (Russia) route, and will then be used on ABC’s existing route network linking Europe, Asia and the USA via the AirBridgeCargo’s hub in Moscow. 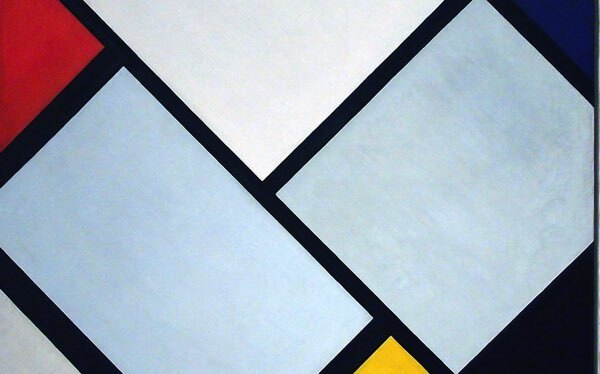 AirBridgeCargo Airlines (ABC) was entrusted with the movement of 34 paintings by the Dutch artist Piet Mondrian worth in excess of €130 million, onboard two flights from Amsterdam to Moscow. The shipment was under personal control of the Ministers of Culture of Holland and Russia. 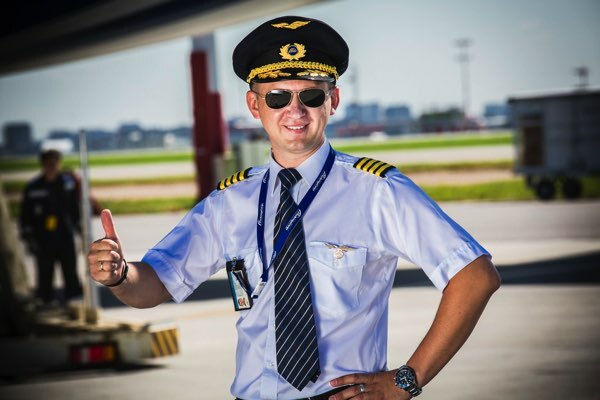 Volga-Dnepr Group has launched its 3rd international photographic competition for professional and amateur aviation photographers taking images of its An-124-100 ‘Ruslan’, IL-76TD-90VD and Boeing 747 fleet. 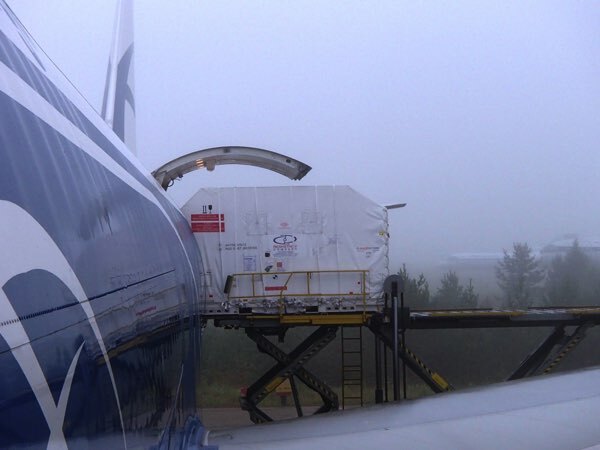 On August 2nd AirBridgeCargo Airlines (ABC) transported a 16-tonne satellite equipment on one of its Boeing 747-400 freighters from Toulouse in France to Krasnoyarsk (Russia). The shipment was loaded onto the pallet and smoothly transported to its destination thanks to highly professional personnel of ABC. 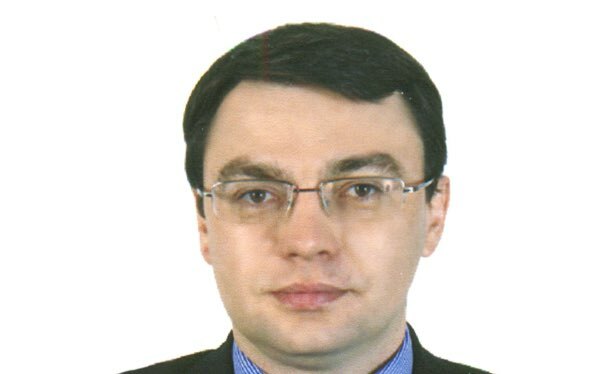 Denis Ilin has been appointed as Executive President of AirBridgeCargo Airlines (ABC), Russia’s largest international scheduled cargo airline. AirBridgeCargo Airlines ensured 27 four-legged star performers from Moscow’s famous Nikulin Circus have arrived safely in Tokyo in preparation for a series of special shows in Japan. 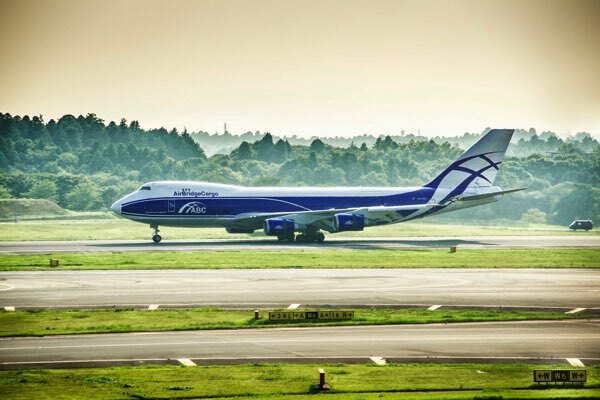 On June 30, 2013 at 8:43 p.m. Moscow time, AirBridgeCargo Airlines's Boeing 747 freighter experienced runway overrun at Sheremetyevo Airport (SVO). 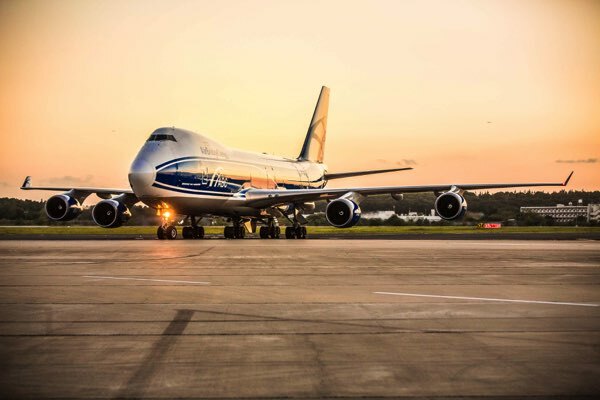 AirBridgeCargo Airlines, part of Volga Dnepr Group, has taken part in the largest logistics exhibition and conference - Transport Logistic/Air Cargo Europe 2013, which took place at the New Munich Trade Fair Centre in Germany on June 4-7. 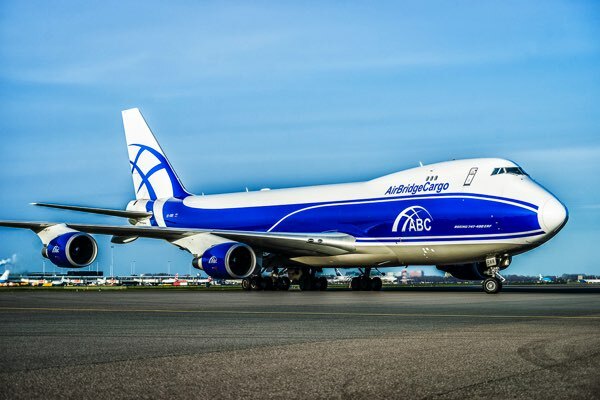 AirBridgeCargo Airlines (ABC), Russia’s largest international cargo airline and a part of Volga-Dnepr Group, has increased its flights from Moscow to Milan to three times a week. 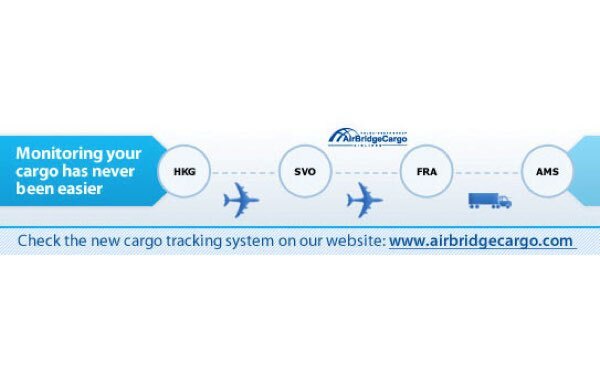 New user-friendly interface of cargo tracking programme Track&Trace is now available online on www.airbridgecargo.com. 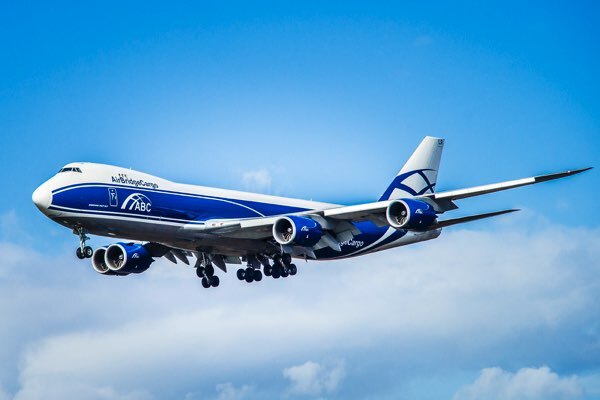 On February, the 4th AirBridgeCargo Airlines, the largest Russian cargo carrier and part of Volga-Dnepr Group made its first of a series of flights on charter basis from Frankfurt to Sochi. Boeing 747-400 carried sports equipment. 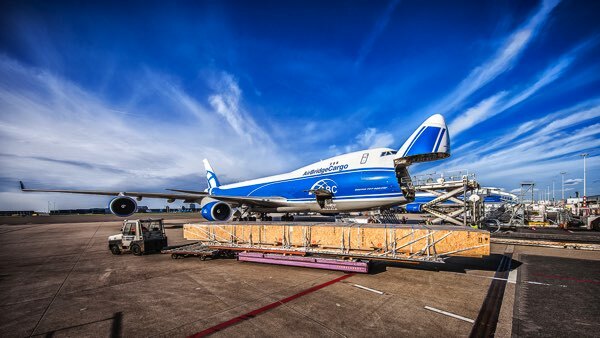 Fraport Cargo Services (FCS) has acknowledged AirBridgeCargo Airlines (ABC)as one of the best cargo performers at Frankfurt Airport in its annual ceremony to honour its top cargo carriers.